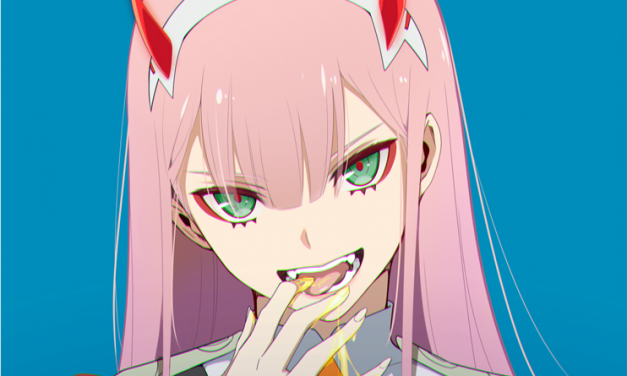 Review for the newest anime by Studio Trigger, “DARLING in the FRANXX”! Find my opinions on this controversial anime! 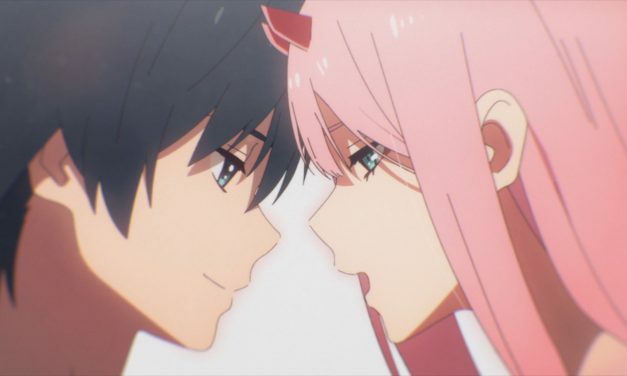 This editorial discusses what Studio Trigger has done with DARLING in the FRANXX up to episode 18; that is exploring what it means to actually be human and the modern struggles we all face with others and within ourselves. 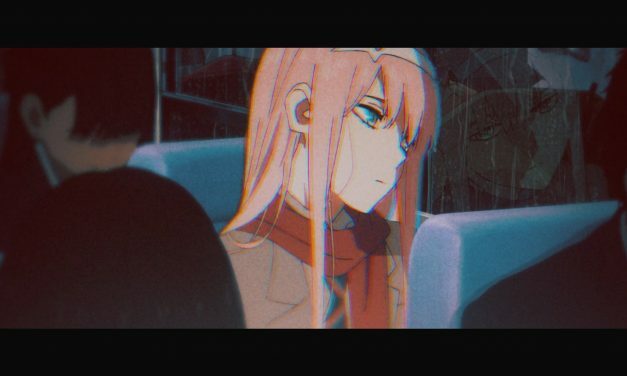 [Code 015] Ichigo has been shunned since Episode 14 of DARLING in the FRANXX. 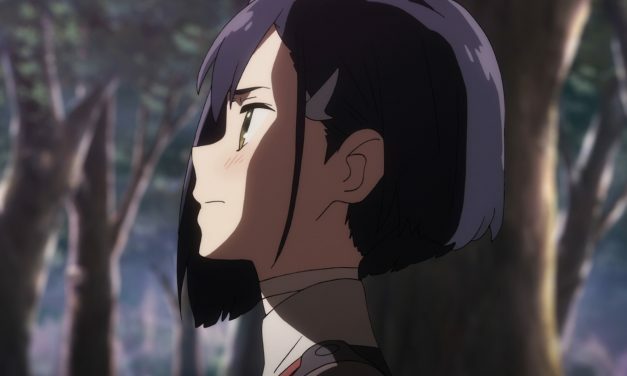 Though, this is due to blind hatred without analyzing the reason behind Ichigo’s actions and why any true friend would have did the same when faced with the situation she was given.